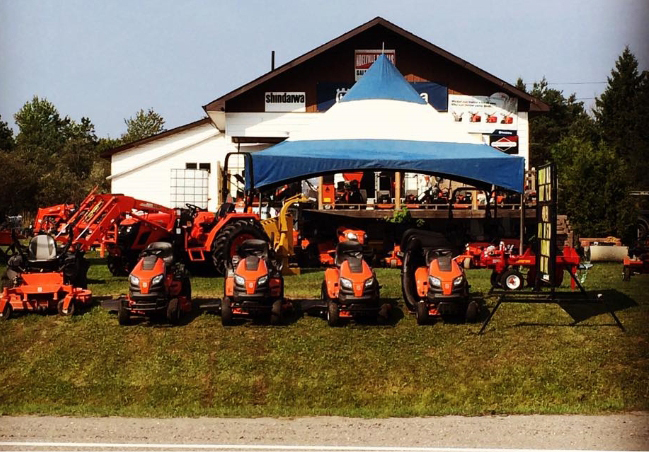 Welcome to Noelville Rentals & Sales, where the variety of power equipment is second to none. In all of Noelville, ON, there isn't a friendlier or more knowledgeable staff than ours. We're happy to help you find either the perfect outdoor power equipment or the parts you've been looking for. Here at Noelville Rental & Sales,we service any equipment that we sell as well as many other brands. 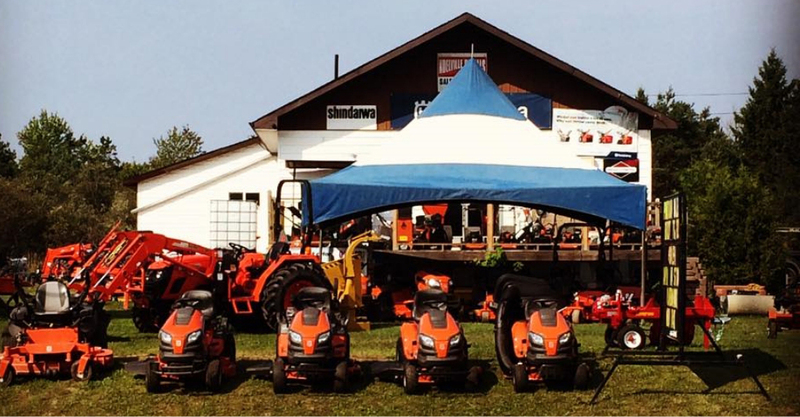 We are prime dealers of Club Car, STIHL, Husqvarna, Echo, Mirrorcraft, Kioti, Shindaiwa, Montego Bay, Wajax (Waterax), and many more! We service many customers coming from Northern Ontario including Noelville, French River, Sudbury, Sturgeon Falls, North Bay, Britt, Timmins, and even Kapuskasing! Amongst all our many services, we also supply water pumps to mining prospectors, repair water pumps for our local fire departments and are MNR Fire suppression contractors, servicing many of their water pumps and chainsaws used to combat and suppress forest fires across Canada. We can provide you with the latest and best in outdoor power products to make your outdoor living more enjoyable. Combine this wide array of selections with our friendly and knowledgeable staff, and we're convinced Noelville Rentals & Sales Corp. will become your only stop for all of your outdoor power needs. We know individuality is important, which is why we pay close attention to the interests of each customer. From the minute you walk through the door, meeting your needs is our top priority. Founded not only on excellent customer service, but also on the principles of hard work and a focused attitude, Noelville Rentals & Sales Corp. has a long list of satisfied customers. Call or stop by; you’ll be glad you did. KIOTI PX Series Tractors: Click here to see the models.